We’re going to give this a go. 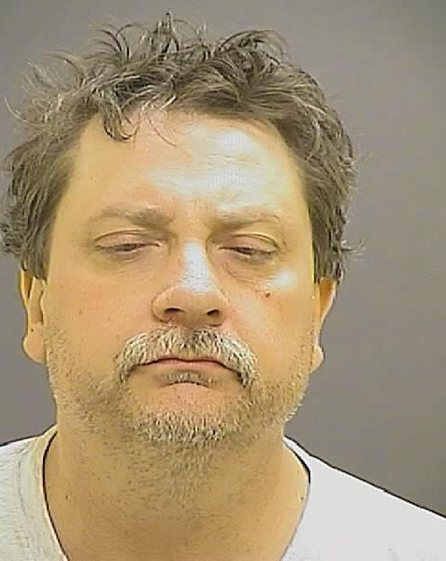 Does this look like the face of a man arrested in Baltimore? Yes. Yes it does. You know, you have to respect the gumption of this guy. The moustache, beach hair, and closed eyes? He clearly had better places to be. He’s over it. Tough break guy, Seacrets is gonna have to wait. This entry was tagged Arrest, Baltimore, Seacrets. Bookmark the permalink.